I just finished the quilt and I just love it. 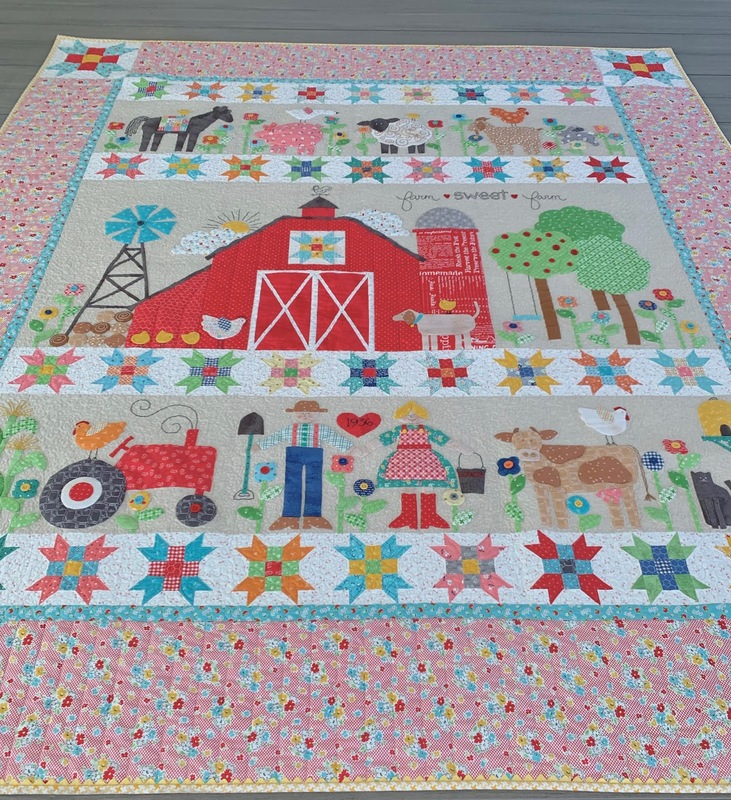 It's Meadow Quilt Pattern by Michelle McKillop for Jen Kingwell Designs. 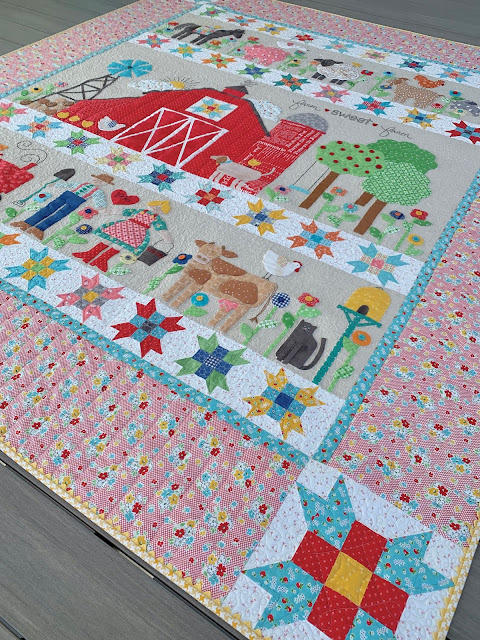 I am in love with this quilt. 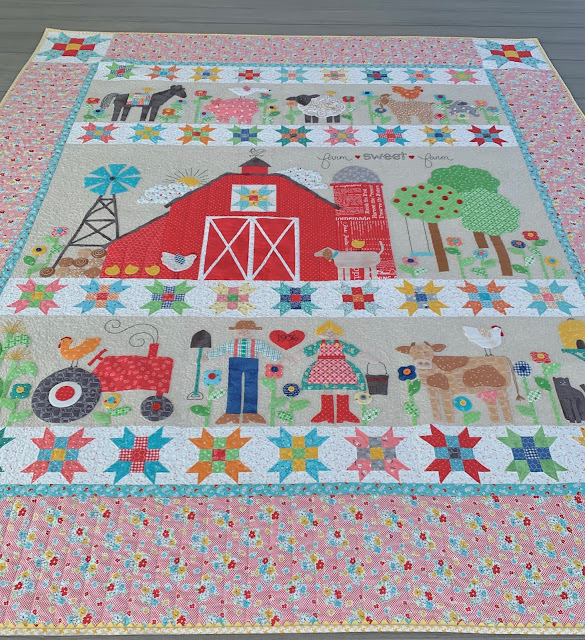 Look at IG for all the other beautiful quilts done with the pattern #meadowquilt You can find the pattern and kit here. This quilt is a gift from my co-worker/friend who has worked with me for the entire 32 years I have worked at my job. She has been there 45.5 years! 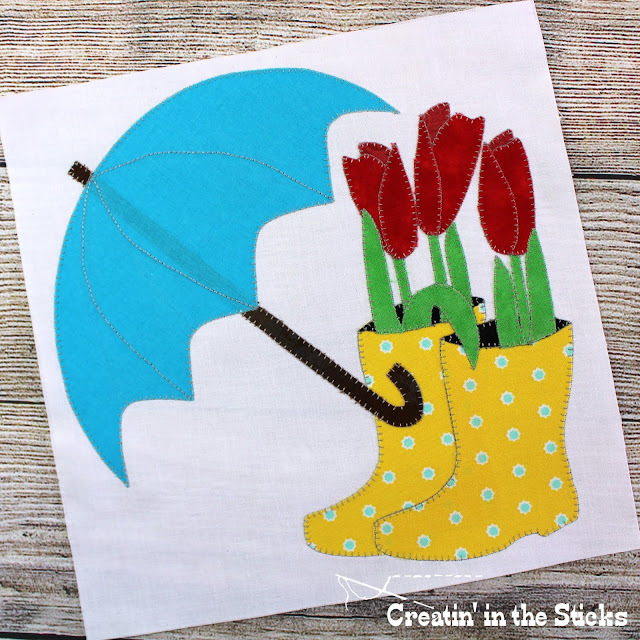 I just looked back at my previous post and it's been over a month since I last posted here on my blog. Gosh, life has been super busy and time is just flying by. I feel like I'm a permanent taxi driver, ferrying kids around to various activities at all hours. They say life with toddlers is full-on, but I say toddlerhood had nothing on tween/teen life. Several days ago I found out about the Healing Hearts for Christchurch initiative. 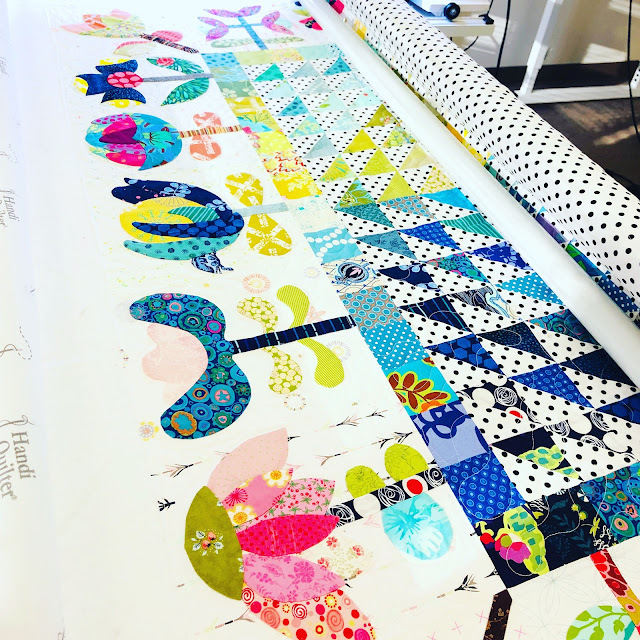 It is a drive to make and distribute quilts to the people most affected by the recent terror attack in Christchurch. 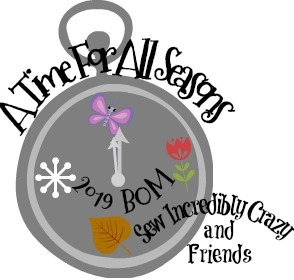 So in between all the appraisals and training, I have lectured and premiered my new, Fabric Collaborations, workshop to glowing reviews (not that I was shaking in my shoes or anything:)! Have I told you yet that I will be teaching in Houston??? !!!! Can you hear me squealing with delight?! FABRIC COLLABORATIONS will be one of the workshops and the other will be my SWIMMING SEAHORSE which I recently taught to the West Pasco QG. This far past retirement, I marvel that I had a working life. 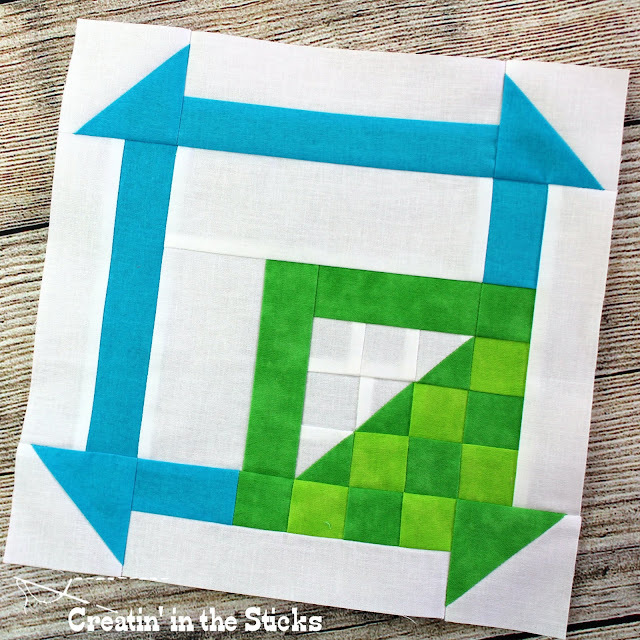 Do you know about Project Quilting? I just found out about it through Sherry of Powered by Quilting's post. It's 8:30 pm here and the project needs to be finished and posted by noon Central Time. According to the little countdown clock, I have 16 hours to create a project that is related to "Craving Chocolate".